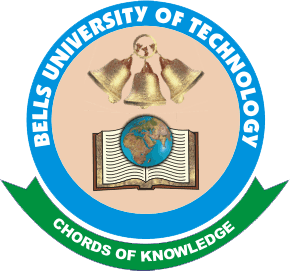 Bells University of Technology, BUT Resumption Date for Fresh UTME and Direct Entry Students and Returning Students for 2018/2019 Academic Session. This is to inform all newly admitted students of the Bells University of Technology, BUT that the management has announced the resumption date for 2018/2019 academic session. Resumption Date for Direct Entry Admission is Friday 7th September. Candidates are to come the admission office with the original of their credentials.